Oonya Kempadoo, grew up in Guyana and has worked and lived in various Caribbean islands and resides in Grenada for the last 15 years. Her first novel, Buxton Spice (1998), was long-listed for the Orange Prize and translated into six languages. Her second novel Tide Running won a Casa De Las Americas 2002 prize, was also well received on both sides of the Atlantic and Kempadoo was named a “Great Talent for the 21st Century” by the Orange Prize judges. Oonya’s latest novel, All Decent Animals, published by Farrar Strauss & Giroux, USA May 2013, was listed #6 on Oprah Winfrey’s O Magazine summer reads. She is currently completing a narrative of local perspectives of sexual abuse and developing a speculative fiction, multi-media, eco-social project. She has worked in the Caribbean region as a consultant and social development researcher and was a Fulbright Scholar-in-Residence and Creative Writing instructor for academic year 2013-2014, with two community colleges in Connecticut, USA. Oonya is the director and a co-founder of a community library and literacy center in St George’s, Grenada. Naniki, the story, is a sci-fi/fantastical love story and multi-media eco-adventure. 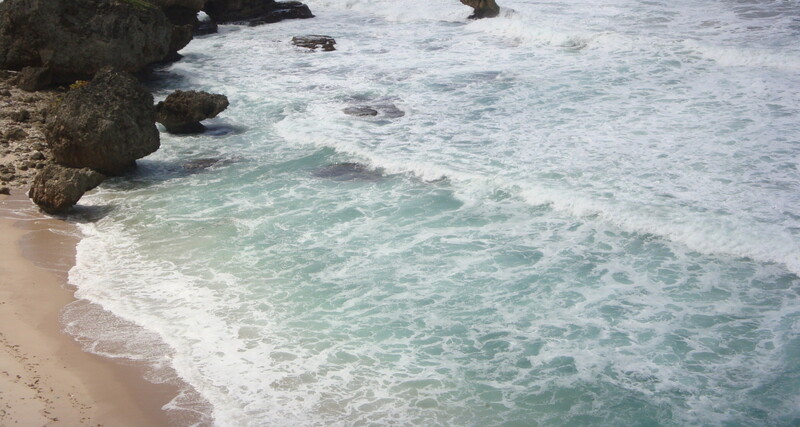 It is a survival tale set in the future and begins underwater in the Caribbean Sea basin. Two transformational water-beings and their animal familiar or naniki, ‘discover’ mechanized islands and a beautiful sustainable island, when an oil and ‘development’ monstrosity erupts. They are sent on an amazing journey to save the seas and all organic species. Their mission takes them back in time through the history of the Caribbean islands to the Orinoco, the Essequibo river, and the interior of Guyana, B.C. The project is a creative story approach to collaboration for Caribbean sustainability and aims to: (i) Engage Caribbean and Caribbean Diaspora students and youth with cell-phones in socially responsible mixed media. (ii) Support Caribbean environmental and social development projects. (iii) Provide a structure for multi-sector and Caribbean Diaspora contribution to regional sustainability. Create Caribbean Inc. is a non-profit education focused organization that supports students and scholars in academic research, teaching and learning, with an emphasis on using digital technologies. Create Caribbean Inc. works to bridge academic excellence, tech empowerment and civic engagement to help build a better Caribbean. The institute is the first digital scholarship centre of its kind in the English-speaking Caribbean and is committed to producing research projects in the humanities and other disciplines, primarily to drive policy in Dominica and the Eastern Caribbean and to raise public awareness on a range of social and cultural issues. Through its Research and Service Learning Internship Program, the Institute provides digital scholarship education and experience to Dominica State College students and allows those interns to give back to the younger generation through the Create and Code technology education curriculum for kids ages 8-14. Create Caribbean Inc. is currently based in the Commonwealth of Dominica and hopes to extend its reach across the Eastern Caribbean through various outreach experiences. We are located on the Stockfarm Campus of Dominica State College. 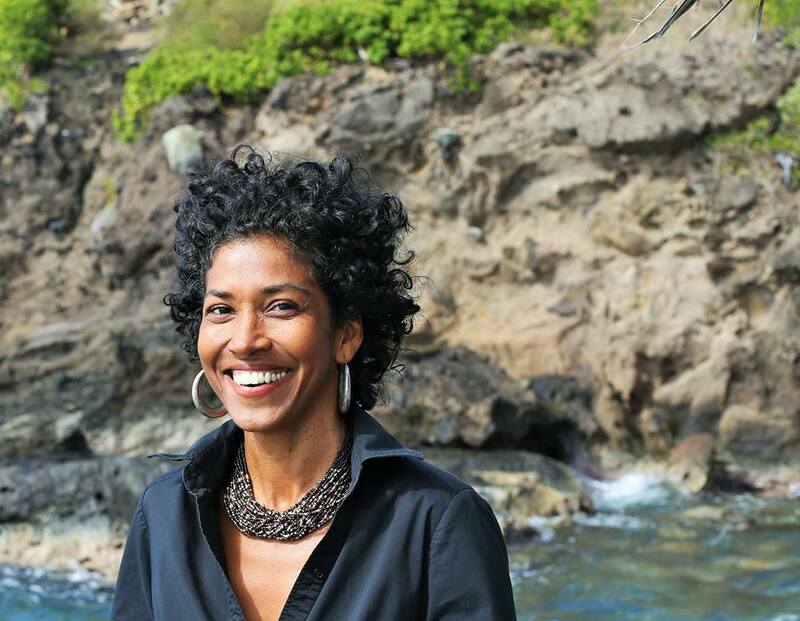 Schuyler Esprit is from the Commonwealth of Dominica, and is the Founder and Director of Create Caribbean Research Institute at Dominica State College. She is a scholar of Caribbean literature and cultural studies. Currently, she is the Director of Institutional Research and Academic Instruction at Dominica State College, where the Research Institute has been integrated into the campus community and curriculum. Dr. Esprit holds a PhD in English literature from University of Maryland – College Park. Dr. Esprit has also taught and held professional positions at a number of universities in the United States. She is now completing her book manuscript and its digital companion, both entitled Occasions for Caribbean Reading, a historical exploration of reading culture in the Caribbean. She is also the Editorial Consultant for The Chronicle, Dominica’s longest serving news publication and writes for regional magazines. 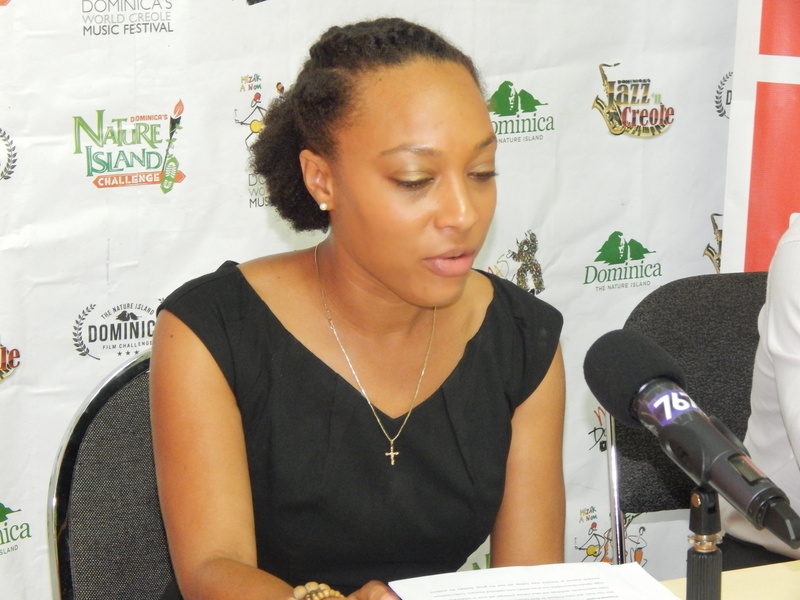 Currently, she is Chair of the organizing committee for the Nature Island Literary Festival and Book Fair, held annually in Dominica.